SPORTY MAZDA RX8. PADDLE-SHIFT 6-SPEED AUTOMATIC. 4-SEAT WITH REAR OPENING DOORS. CLEAN CARFAX AND 60 DAY WARRANTY. STOP IN FOR A TEST DRIVE AND APPLY FOR ZERO DOWN FINANCING. 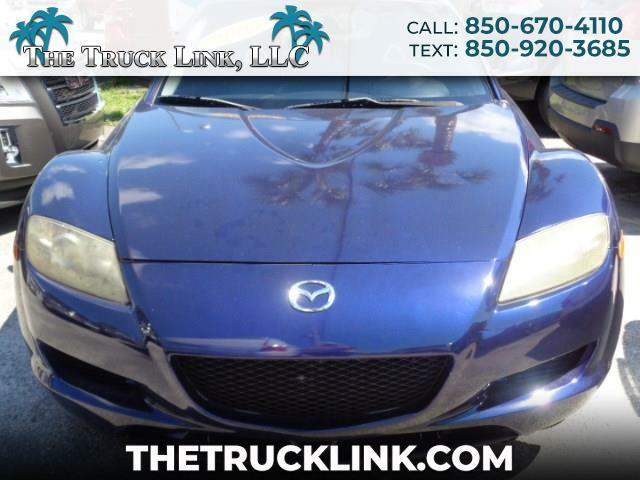 Message: Thought you might be interested in this 2006 Mazda RX-8.